In lieu of flowers, memorial donations may be made to Taberville Cemetery and left at the funeral home. 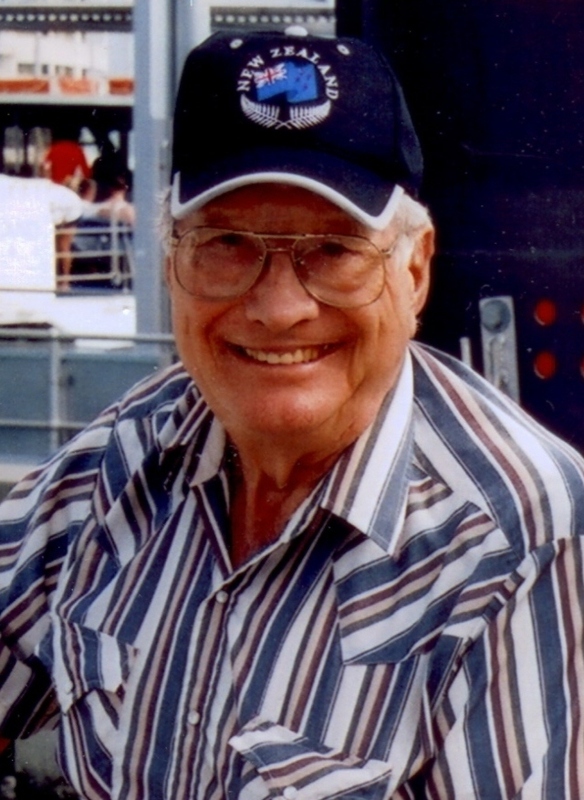 Robert Leroy Oehring better known as “Uncle Bob”, age 89, of El Dorado Springs passed away at his home, Wednesday, June 19, 2013. Uncle Bob was born April 11, 1924 at Taberville, MO, the son of Fred and Bertha Oehring. He attended Rich Valley School and as a young man helped his parents on the family farm. After working on a large dairy farm in Wisconsin, he proudly served in the U.S. Navy during WWII and participated in the D-Day Invasion of France. After being honorably discharged from the service he married Patricia and they made their home in Kansas City, MO. He went to work for Kansas City Power & Light and worked his way up to a supervisory position. In 1979, Pat passed away and he continued his career with KCP&L until his retirement in1986, after more than 40 years of service. After his retirement, he moved to El Dorado Springs, where he continued to work the farm, raising cattle and row crops with his nephews. Uncle Bob was a member of the Masonic Lodge for over 50 years, the Fraternal Order of Eagles, the American Legion and AMVETS. He was a very generous man and was always willing to donate to local charities and community projects. Bob loved to hunt and fish and made many trips to Louisiana to enjoy these hobbies. Preceding him in death were his parents, his wife Pat, three brothers: Archie, Bill and Orville, and a sister, Mina Simmons. Survivors include his companion of 28 years, Reva Janes, a brother Leslie “Jack” Oehring and his wife, Lucille and several nieces, nephews, and many, many friends. Funeral services will be held Saturday, June 22 at 10:00 at Bland-Hackleman Funeral Home with Brent Bland officiating. Special music will be provided by Larry Oehring. Interment will follow at the Taberville Cemetery. Pallbearers are Fred Oehring, Bobby Oehring, David Oehring, Orville Oehring Jr, Roger Floyd, Rusty Janes and Randy James.